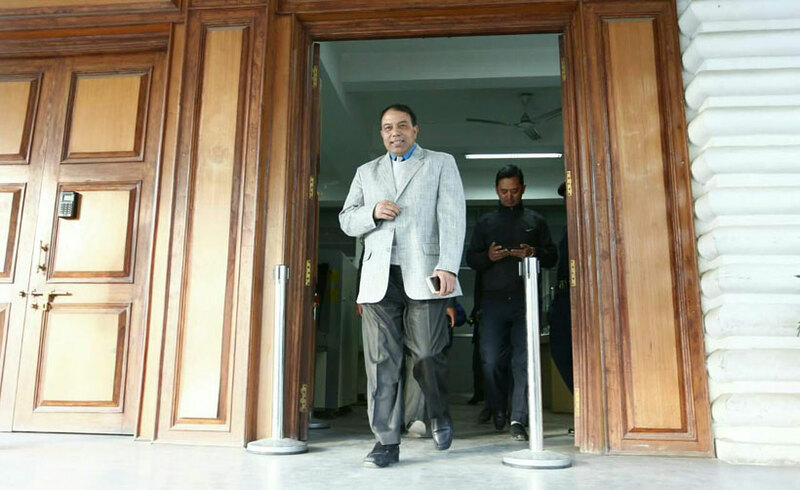 KATHMANDU, Jan 4: Chief Executive Officer (CEO) at National Reconstruction Authority (NRA), Sushil Gyewali on Wednesday submitted his clarification to the government over the charges of non-cooperation. 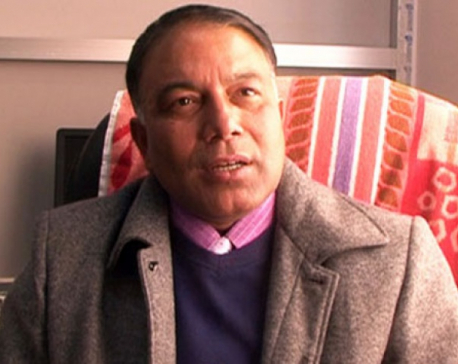 Gyewali submitted his written clarification to the Office of Prime Minister and Council of Ministers, Singha Durbar. 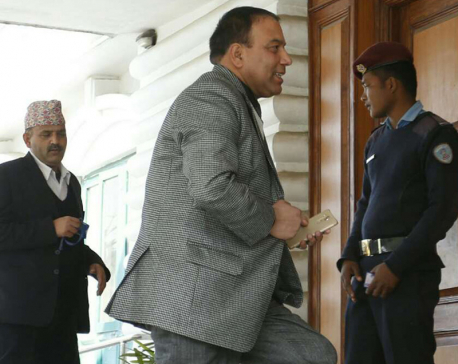 A Cabinet meeting on Thursday had decided to ask Gyewali to furnish a clarification to the government within seven days for ‘non-cooperation and unsatisfactory performance’.